To convert online videos, www.dirpy.com is many people’s choice. With neat interface, this web-based service helps users to convert online videos to MP3 or video files free. Just paste the video URL to Dirpy, press “dirpy” button. Then you can rename filename, cut audio, choose the audio quality from the option, edit ID3 Tag Data and also download YouTube MP4 videos as you wish. Same with most web-based converters, Dirpy downloader also has some inescapable defects. 1. Although the official claims that there is no obnoxious advertisement, yet new ads pages will still appear when you click on “Record Audio” or “Record Video”. Don’t be tricked or misled to install unnecessary software or malware by any fake download button! 2. Dirpy only supports MP3 audio output format and can’t handle 720p and higher definition Dirpy MP4 videos downloading. 3. Due to hosting changes or a brief outage, you may also meet Dirpy not Working issue occasionally. If you’re urgent to convert YouTube video to MP3 or want to avoid the issues above, there are some good Dirpy alternatives that are capable of doing better jobs for you. Let’s check them one by one. 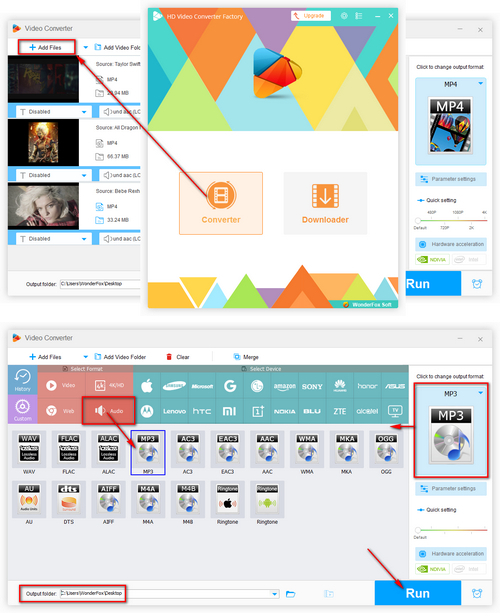 Free HD Video Converter Factory supports downloading videos from YouTube, Facebook, CNN and other 300+ sites and converting them to MP3, FLAC, WAV, OGG, etc. With the fastest speed and outstanding performance, this Dirpy alternative will download YouTube in MP3 for you easily. Clipconverter should be one of the most powerful Dirpy alternatives. It allows you to download high resolution videos including downloading 1080p videos that Dirpy downloader can’t do. Moreover, it supports MP4, 3GP, AVO, MOV and MKV. To convert online videos, you just need select MP3 as the output format. Moreover, you can decrease or boost audio volume, change the audio channels, modify audio bitrate based on your own demands. Without further procedure, just edit ID3 tags for the artist, title and Album in the same interface. Besides MP3, you are able to convert YouTube to M4A and AAC audio. 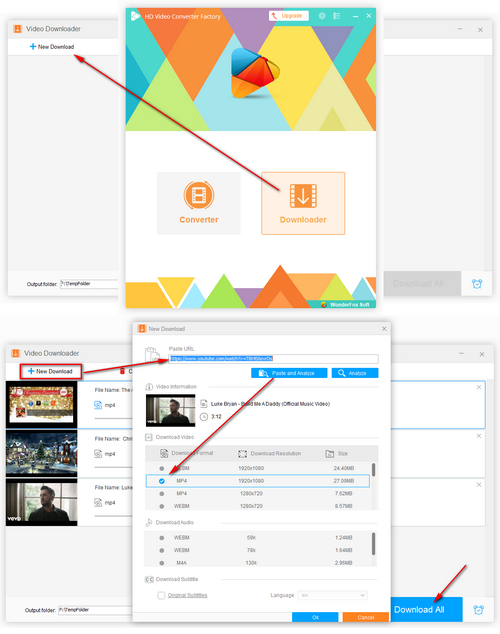 With Convert2mp3.net, users can download videos from YouTube, Dailymotion and Clipfish to various video and audio formats like MP3, MP4 and more. Without registration demands, just paste video URL to Convert2mp3.net and click on “Convert”, your video will be analyzed at fast speed. Then you can edit ID3-Tags as you wish. After all the settings customized, click “Download” to save the audio. You can choose output audio formats as MP3, M4A, AAC, FLAC, OGG and WMA, or choose output video formats as MP4, AVI, WMV and 3GP. Convert2mp3 also provides browser add-on for users to directly and quickly convert videos to music and video files from the video portals. 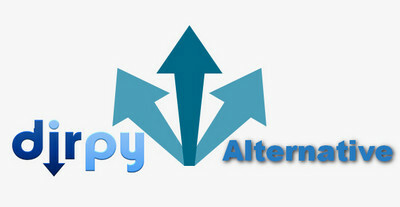 As one of the top Dirpy MP3 converter alternatives, Simpleconverter is straightforward and simple to utilize. Follow the prompt to paste the URL on the blank box and the video or audio will be detected and analyzed soon. You’re able to cut audio, change filename and edit ID3-Tags. After the conversion finished, you can copy the permanent converter link and share it to your friends so they can directly go to the link to download the audio. Remarkably, Simpleconverter.com is capable of saving HD videos from YouTube and other video sites. Meanwhile, it allows you to send the files to your own remote storage. By the way, Simpleconverter.com supports multi-language so users from all over the world can take advantage of this service. Failed to download videos online with web-based converter? You're recommended to try Free HD Video Converter Factory to do this task. It can not only handle 1080p video downloads, but also convert 4K, 8K and VR videos to various formats without hassle. Almost all web-based converters and downloaders have high bandwidth requirements and don’t offer batch conversion. To get rid of the common issues of online services and dispel the worries on safety when using online tools, you can try desktop software. Free HD Video converter Factory is a versatile program that empowers users to batch convert YouTube to MP3 and other audio and video formats to save more time. It’s Windows-friendly and is compatible with all Windows OS. 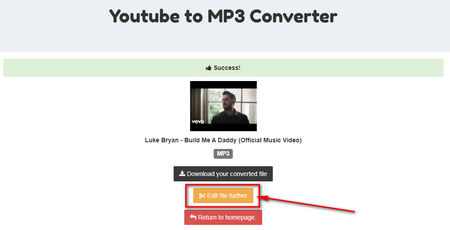 Follow the guide to learn how to convert YouTube to MP3 with this alternative to Dirpy YouTube converter. Before start, please free downloadfree download Free HD Video Converter Factory here and install it on your PC. Launch this Dirpy alternative and Click on “Donwload Video” for a new window. Now you can play the YouTube videos offline. But if you want to save it as MP3 file, you need move to the next step. Now go back to the main-interface and click on “Output Format”. Choose “Audio” tab and go “MP3”. This software provides various video, audio and devices profile options. 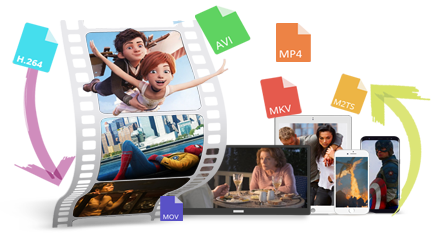 That means that you can convert the video to kinds of video or audio formats, and also convert the downloaded file to devices friendly formats, including TV, phone, tablet, game console, etc. I hope this article will help you to find your favorite Dirpy replacement. If you have any question on converting YouTube to MP3 and other formats, please feel free to contact us. Edit videos by adding special effect, clipping and cropping. The advanced Dirpy MP3 converter alternative provides you more features on converting videos. 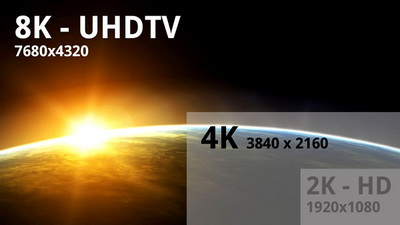 And its built-in video quality enhancer helps you to improve video quality to 4K one.